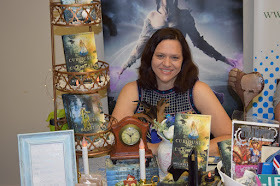 The Witching Arts, An Airship Racing Chronicles Flash Fiction by Melanie Karsak & Happy Birthday Lord Byron! Happy Release Day! 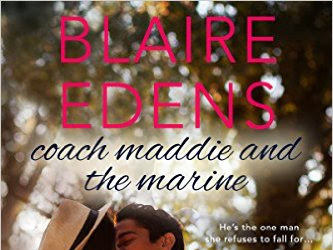 Coach Maddie and the Marine by Blaire Edens now available!